You can pick just about anything for your scrapbooking design ideas. 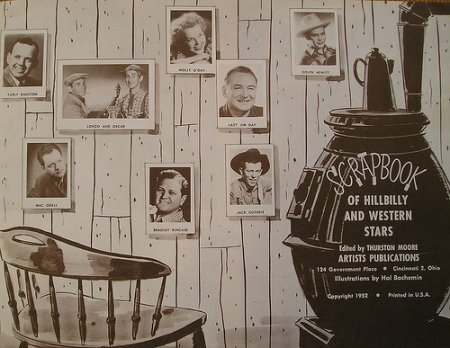 You can make a scrap book for any occasion. You can even do one just because you felt like it. 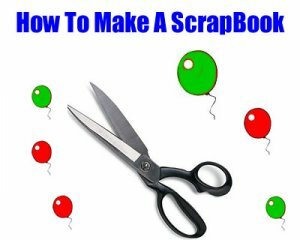 There are thousands of different ideas you can do for your new scrapbook design or for 1 scrap book have different sections to include different events into one big book. 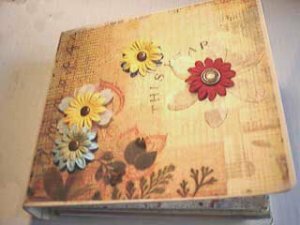 Here is a list of different ideas you can go with for scrapbook design ideas. Different holiday pages (ex) Christmas, Easter, Halloween, thanksgiving and so on. Childs first birthday- or a page for each of their birthdays in order from birth to present Cartoon scrapbook you can choose different pictures and do each page up in your child's favorite cartoons. Your life scrap book- Make a book up of your life such as different events that went on favorite past times adding little things from your past in there as well. Pet scrap book- Make a book of all your past pets or 1 specific pet. 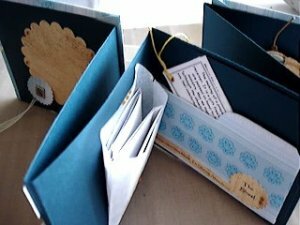 Best friends scrap books- Make matching books for you and your best bud to share the good times with. School days scrap book- each page may have a different grade you were in with some info describing why you picked that picture, going from the earliest time to present. Grandparents or parents or family book_ make a book of just grandparents or a book with all your family in it. 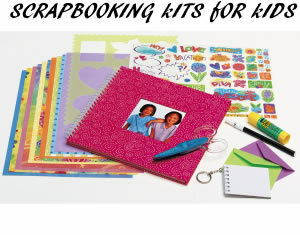 Any moment or series of events in your life that were memorable make for a good idea for scrapbook designs. 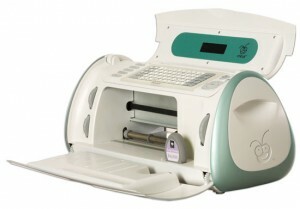 This is why there are a nearly endless supply of designs for your scrapbook. Obviously, the events or moments you wish to capture in a scrapbook will have a part in dictating the design idea, which is why this is the first place to start. You wouldn't make a christmas scrapbook orange and black, but you might make a halloween scrapbook orange and black! If you have any design ideas you would like to share beyond the ones we shared, feel free to let us know, and we'll share them with the world. 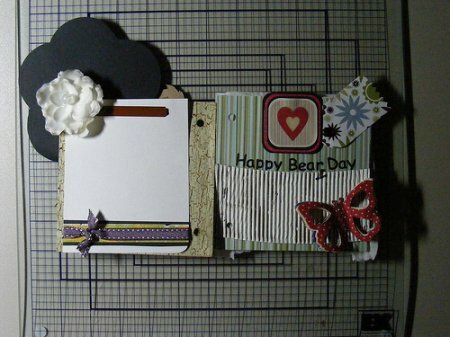 Share a link to a page on Scrapbooking Design Ideas and we will consider it for placement on this page.